Untapped collaborated with some epic humans and co-created The Social Experiment. The Social Experiment is designed to test what's possible when extraordinary people work collectively on solving issues. We believe we have all the answers, creation and inspiration we need to solve some of societies biggest challenges. As change agents, social entrepreneurs, conscious leaders (and generally people up to big stuff playing a big game) we need to make sure we come from an empowered space with a powerful mindset to maximise our impact. 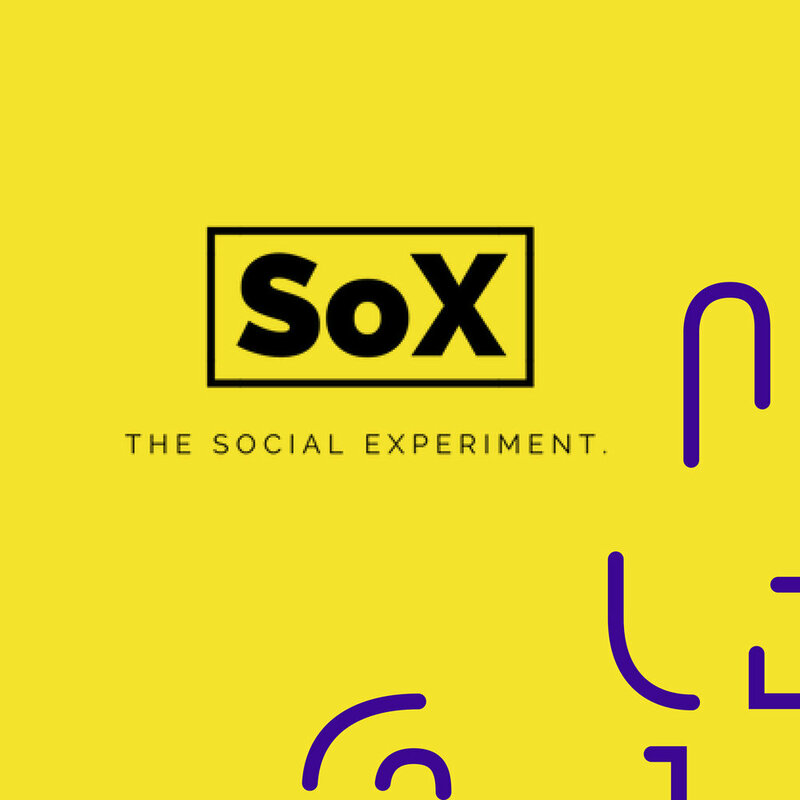 The Social Experiment is an opportunity to expand, explore, grow, innovate and create. Callaghan Innovation is generously powering a number of fully-funded scholarships for each Experiment. You can nominate yourself, or anyone else you who feel is deserving of a scholarship via our website below. Places are LIMITED so be sure to get in quick!